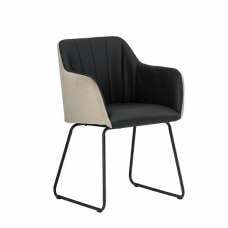 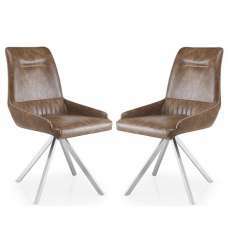 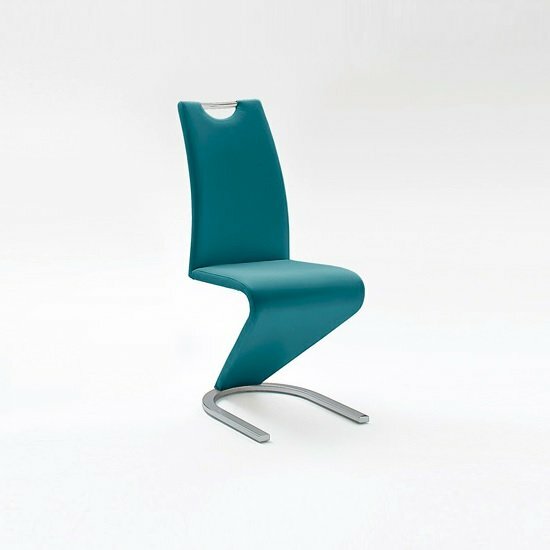 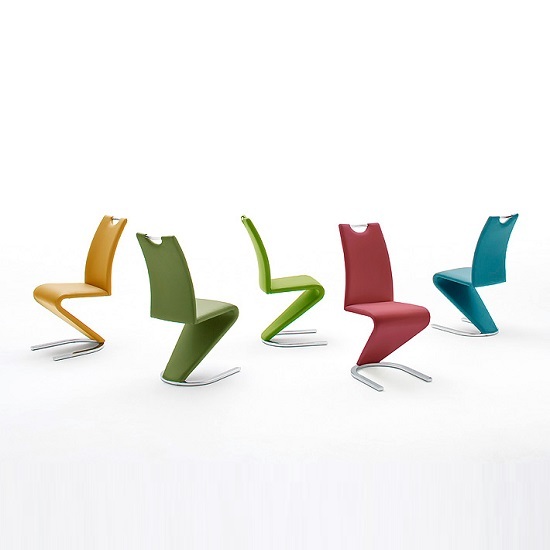 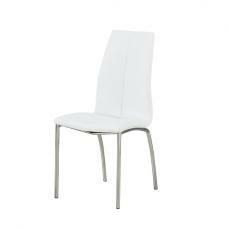 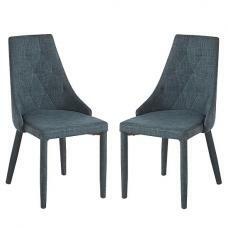 Amado Z Shape Dining Chair In Petrol Faux Leather With Chrome Base And Handle Hole. 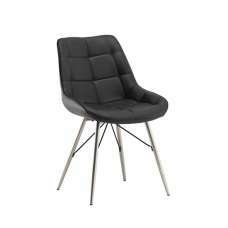 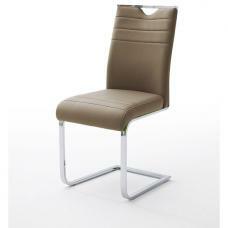 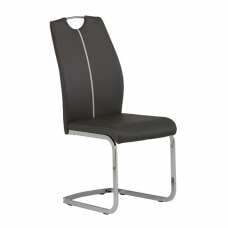 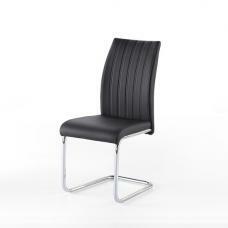 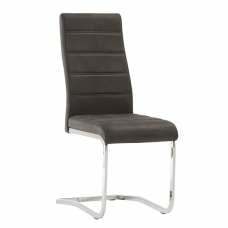 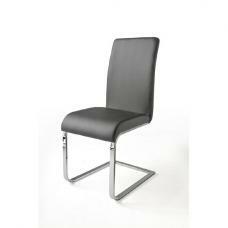 This beautiful chair is made of Padded Faux Leather With U Shaped Chrome finish base. 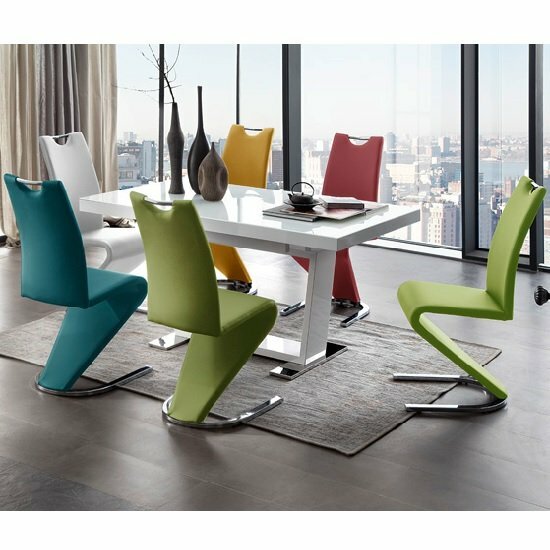 It adds glamour with any dining table in your dining room. 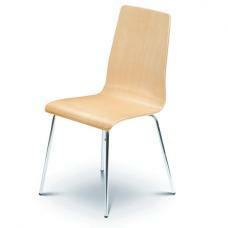 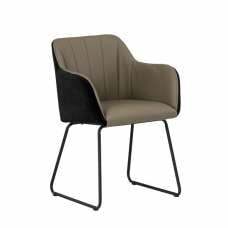 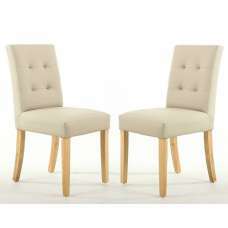 Dining Chair also available in various other colour like Olive, Curry, Lime, Bordeaux, White, Black, Brown, Grey And Cappuccino. 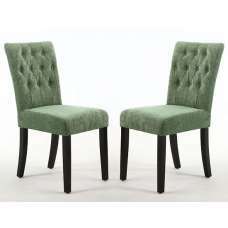 To have glimpse of such classic chairs search with the name of "Amado" on site. 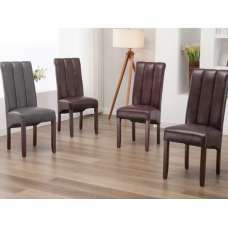 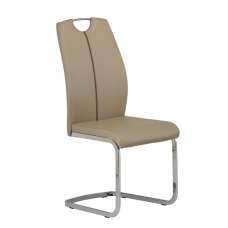 These Dining Chairs also Available in Regular White(AMADOCPW), Black(AMADOCPS), Grey(AMADOCPG), Brown(AMADOCPB) & Cappuccino(AMADOCPC).